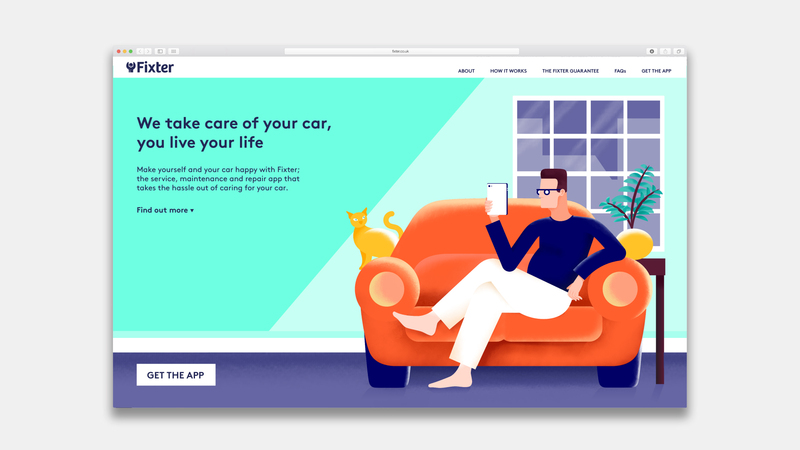 Working with illustrator Josh McKenna, we created a set of beautiful illustrations for use throughout the website, app and wider brand. 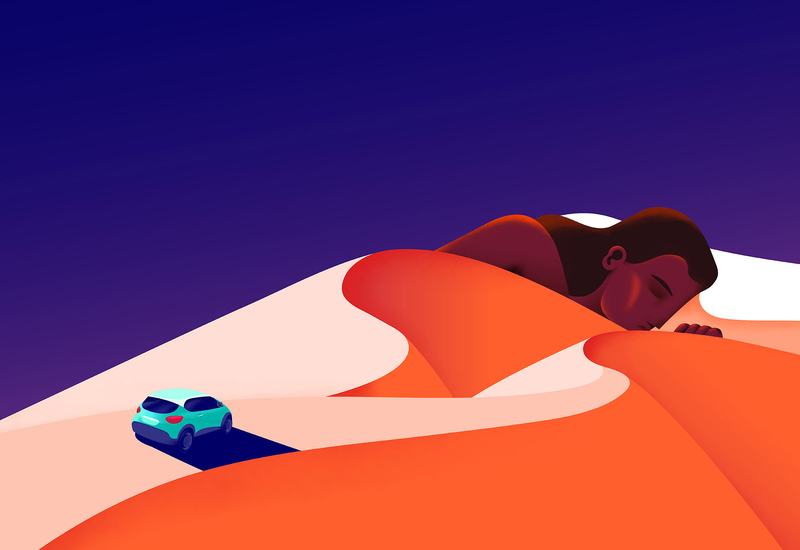 Each illustration shows a familiar lifestyle scene with a clever automotive twist. 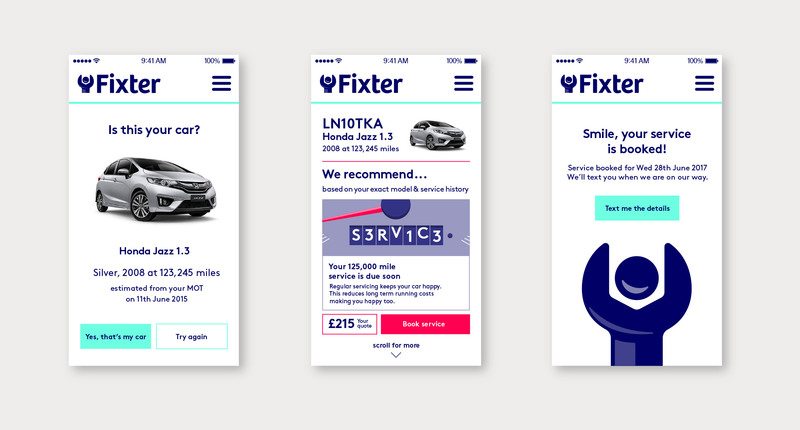 A comprehensive set of brand guidelines were developed to inform the rollout of the brand across app’s websites, uniforms and a whole host of other touchpoints. 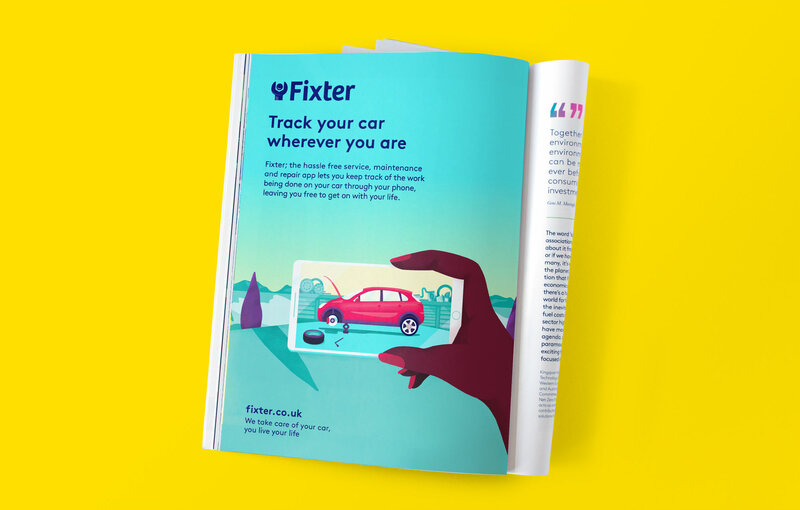 After a lengthy naming process in which various typologies, territories and propositions were explored, shortlisted and developed, the name Fixter was decided upon. With an approximate value of £8.48 billion (as estimated by Mintel in 2014), the vehicle service, maintenance and repair market is constantly growing. 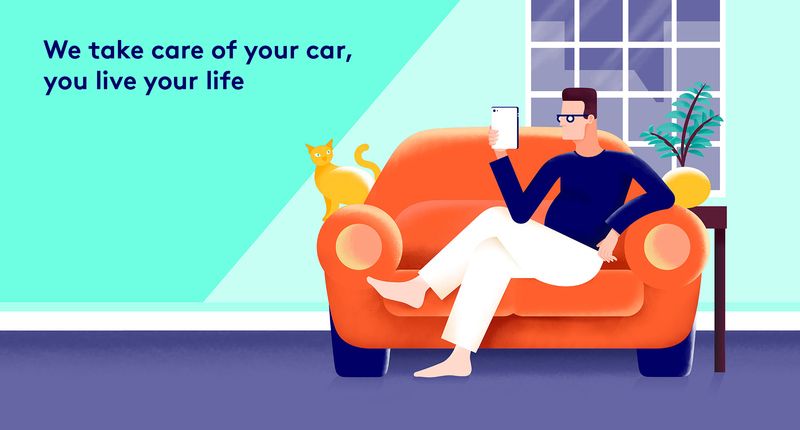 Kamet ventures, a startup incubator funded by AXA, are looking to break into this market and disrupt the sector with a new end to end service that aims to make car care simpler and more convenient. The service utilises internet technology making SMR so accessible that you can manage it without even leaving the house. Oily garages, complex mechanical talk and ever escalating prices are just a few of the reasons that the SMR market is widely regarded as intimidating and frustrating. Lack of knowledge makes customers feel vulnerable and unsure about who they can trust. The Allotment’s challenge was to create a name, identity and brand proposition that would challenge these perceptions, cut through the sector and communicate the accessibility, convenience and transparency of Kamet’s new offer. 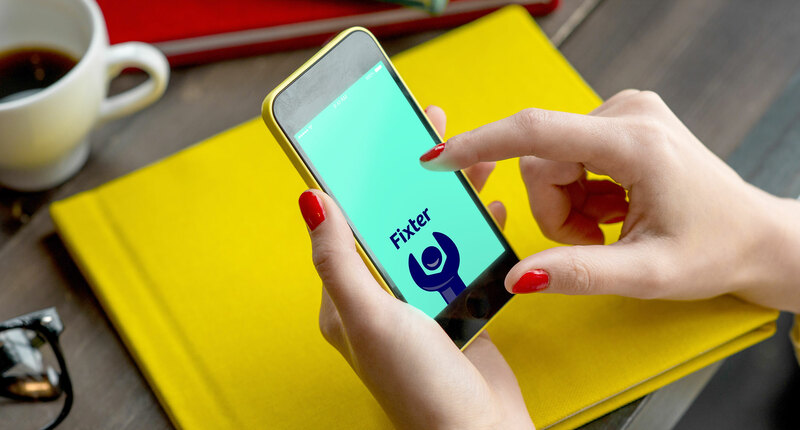 After a comprehensive naming process including, long-lists, workshops, short-lists, developments and legal checks, the name Fixter was decided upon. Its upbeat tone helps bring a sense of familiarity and approachability to the brand. In conjunction with the naming we developed the proposition ‘We take care of your car, you live your life’. 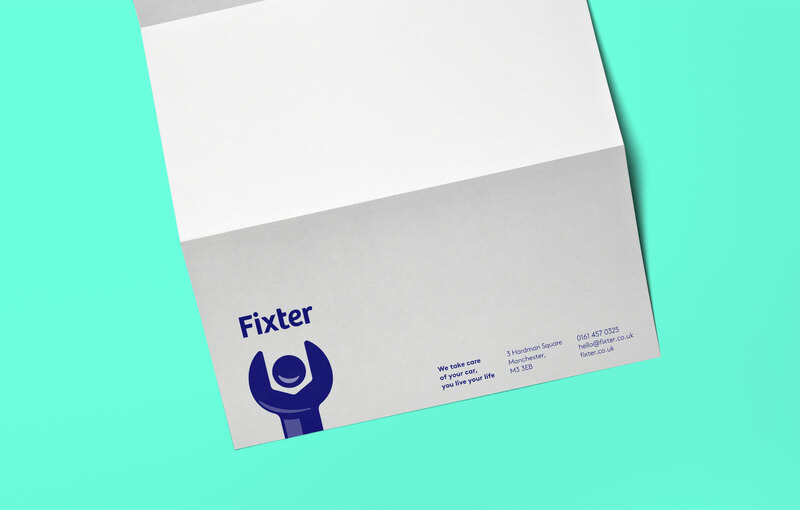 This hassle free brand statement forms the base of the Fixter brand which is focuses on convenience, trust and lifestyle. 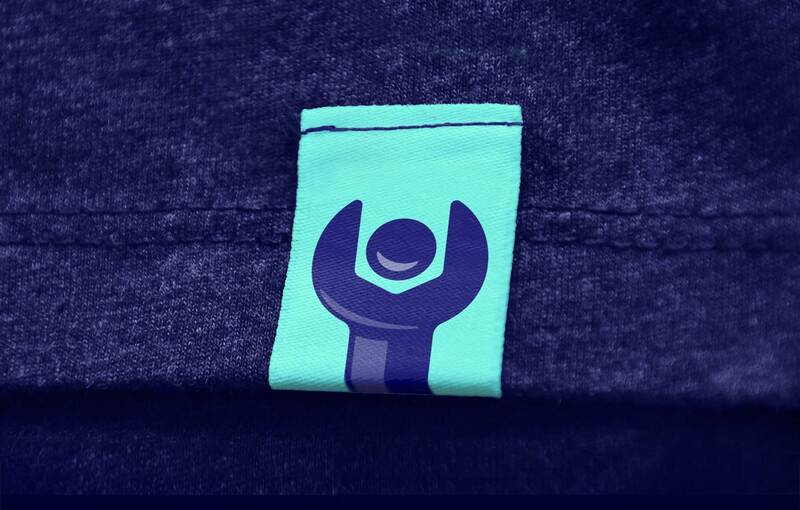 To bring the brand to life we created the smiling spanner logo to act as a friendly face in an otherwise daunting sector. 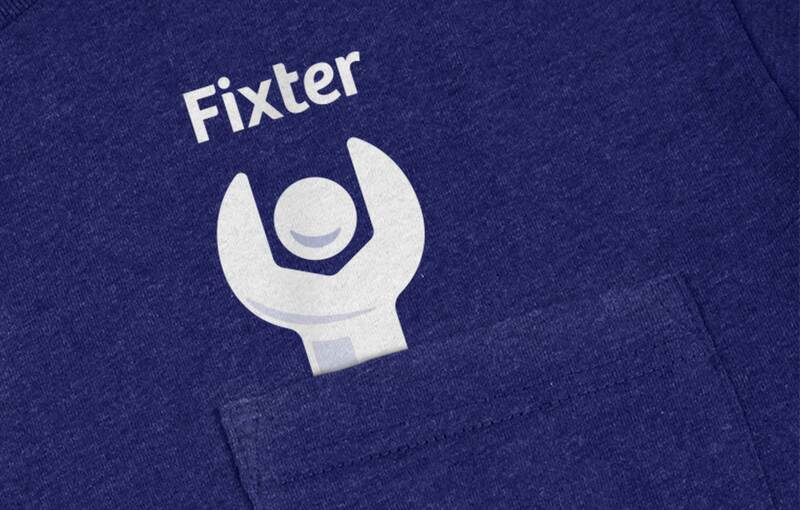 The logo is designed to reflect the joy that customers should feel when using Fixter. To accompany the logo we worked with the superbly talented Josh McKenna on a suite of stunning illustrations. 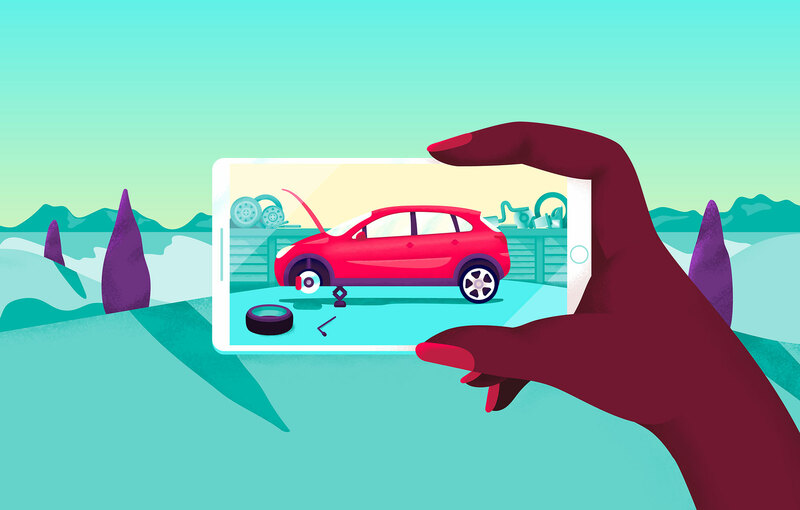 In line with the brand proposition, each illustration takes a familiar lifestyle scene and cleverly incorporates an automotive twist. The resulting brand is vibrant, approachable and totally different to anything in the sector. It appeals to a range of audiences and builds trust with it’s familiarity and lifestyle focus. 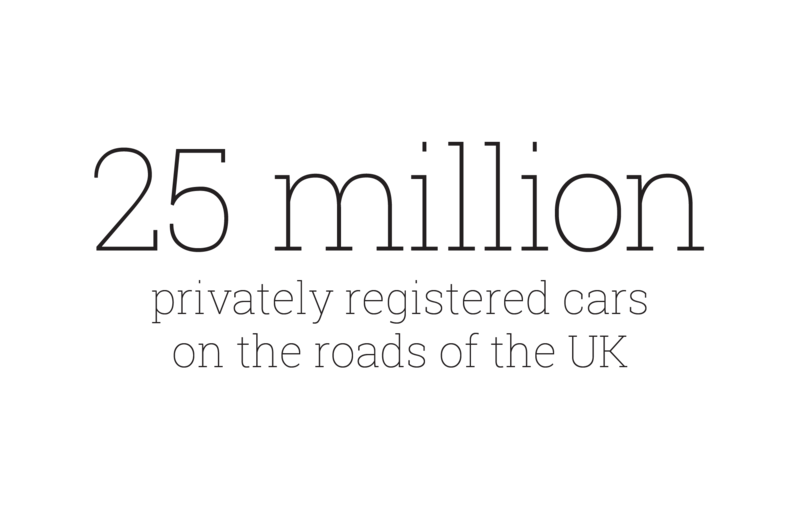 With over 70% of the cars on our roads being over 3 years old, the service, maintenance and repair industry is booming. 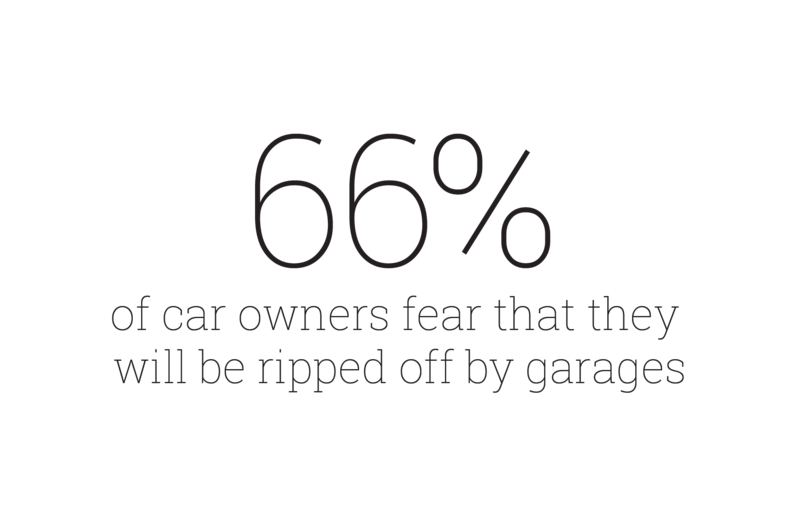 However most customers, particularly woman drivers, claim to find the sector intimidating, frustrating and untrustworthy. 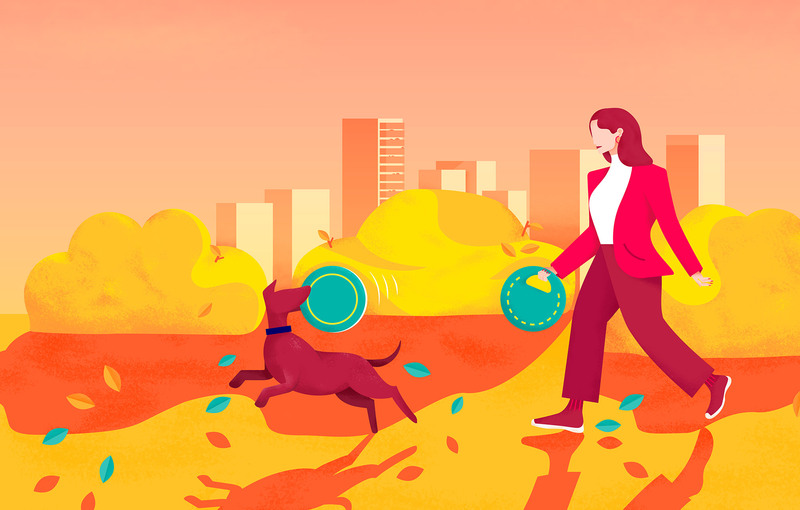 Here’s how we helped Kamet ventures, part of AXA, create a start-up that would challenge these perceptions and provide a friendly face in a daunting market place.